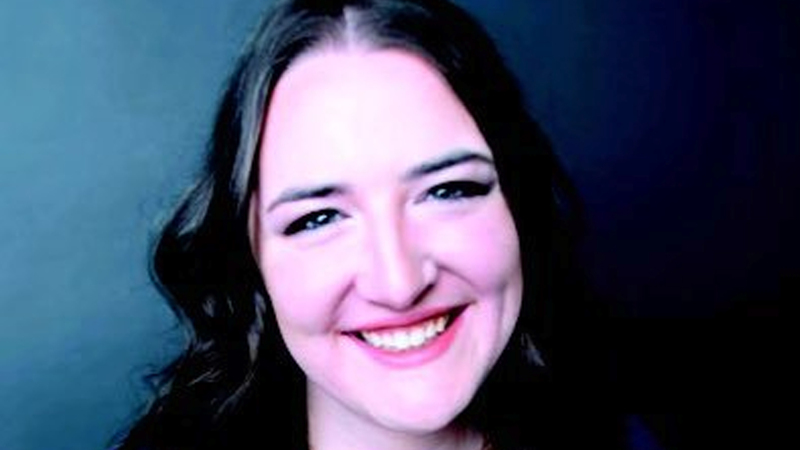 Chelsea Condren got her start performing stand up in Denver, Colorado, where she was a semifinalist in the popular New Faces contest at the world-renowned Comedyworks. She is now a recent player on the New York comedy scene, where she’s been featured at Broadway Comedy Club, Q.E.D., the Magnet Theater, and venues all over the city. Condren’s distinct blend of forthright, introspective material and fast-talking charm make her one of the city’s rising comics to watch.